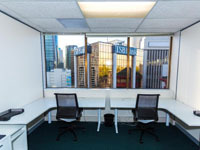 Looking for a private office suite within a shared office environment? 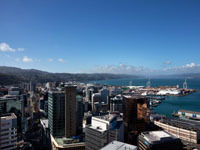 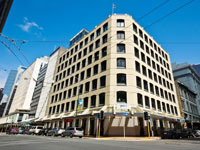 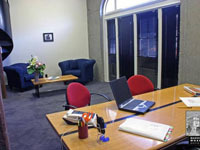 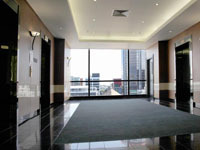 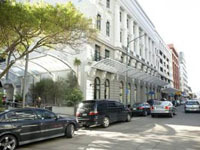 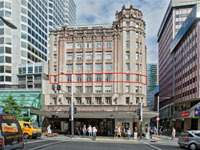 Here is a great selection of office suites available around New Zealand. 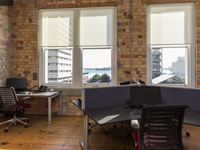 If you think your Office Suite deserves to be on this list, please get in touch with us. 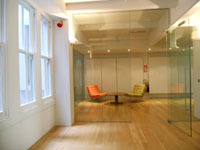 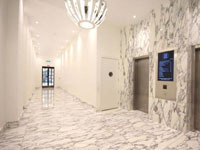 You can also check out the full range of sharedspace office listings here.